The life and work of Sebastião Salgado, the undisputed master of monumental photojournalism, is explored in this wonderful doco, jointly directed by his son, Juliano Ribeiro Salgado, and German director Wim Wenders. The epic still photographs of Brazilian artist and environmentalist Sebastião Salgado fill the giant screen in this spectacular new documentary about his life and work. 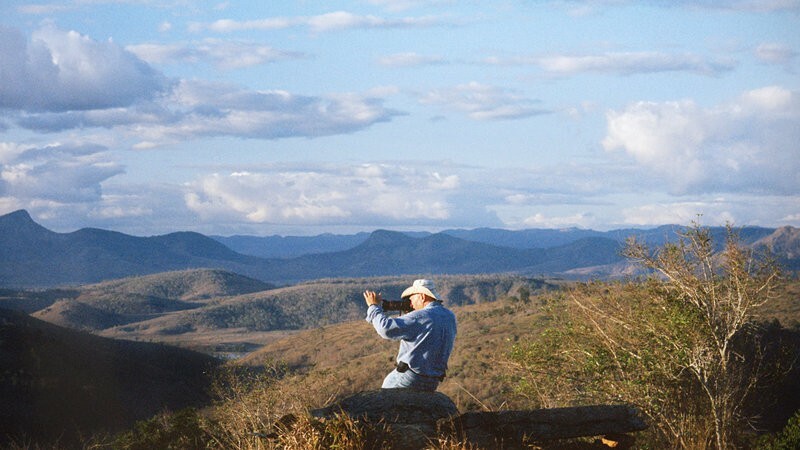 Directed by Wim Wenders (Buena Vista Social Club, Pina) in association with Salgado’s son, Juliano Ribeiro, The Salt of the Earth comes direct from Cannes where it was awarded the Un Certain Regard Special Jury Award.